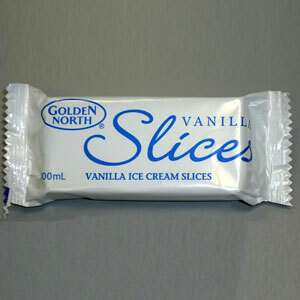 Premium Rum ‘N’ Raisin flavoured ice cream made from fresh milk and cram with raisins distributed throughout. 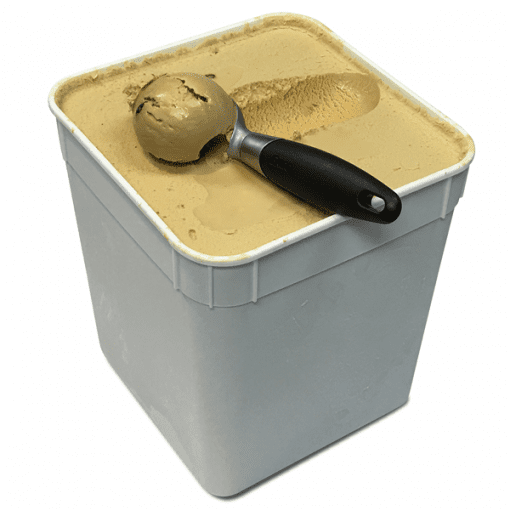 A superb range of flavours are available to suit all needs from catering to ice creameries who pride themselves on selling premium quality ice cream. 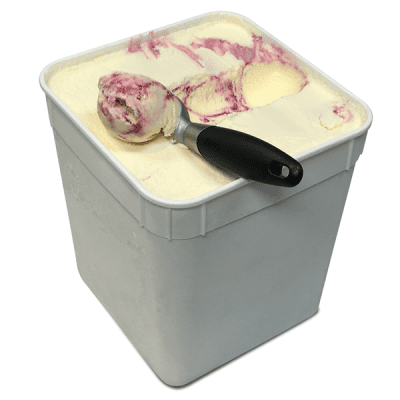 Our extensive range gives you the opportunity to offer consumers flavour choices in premium ice cream while returning you great margins when sold as scoops. Ingredients: Fresh Milk, Fresh Cream, Sugar, Raisins (7%), Milk Solids, Rum (1%), Gelatin, Stabilisers (401, 339, 466, 471), Salt, Flavour, Natural Annatto Extract, Colour (155, 133, 102). 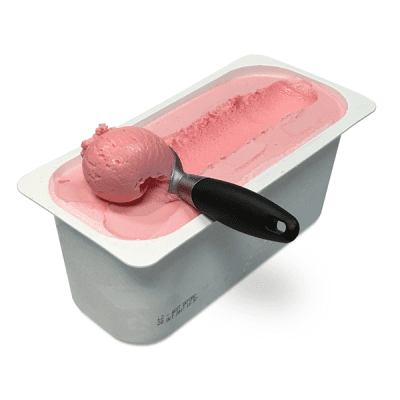 Milk Fat in ice cream 12% min.